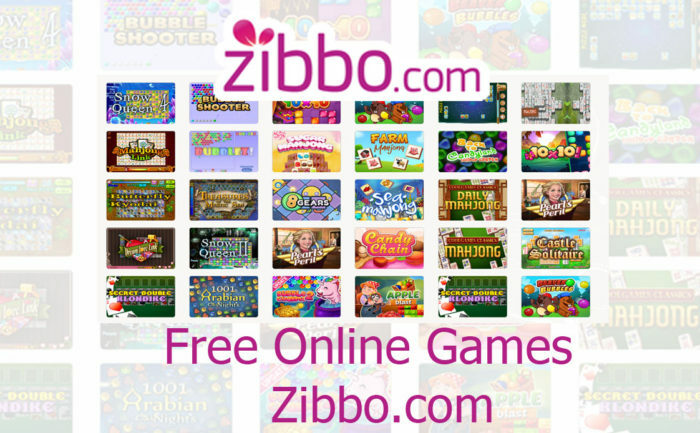 Zibbo.com is an online game playing platform, which takes online users on tour to an island of mind blowing games such as puzzles, mahjong games, bubble, sorting block, arcade to mention but few. this is one of the top web platform where you can play mahjong free games online. If you have been playing free mahjong games on other online gaming community or platform why not try Zibbo.com portal. This is also a free gaming portal that gives you the best gaming experience you can think of in the online gaming world. There are millions of online games up for play on zibbo.com game portal. Users who want to play games on this platform don’t need to sign up or login. Note that every user is already logged in when they enter the url in the address bar section. 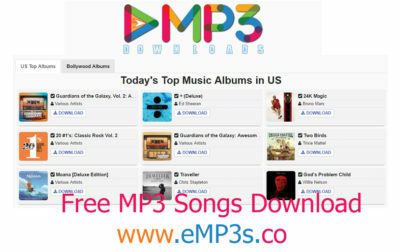 There much more fun up for users who visits this web platform. User have the full access to various categories on the main menu section. These categories give you access to millions of games on the zibbo.com portal. Below are the category options on the zibbo platform. These are the categories in which all the games on zibbo.com ate grouped into. This platform also has a featured menu section displaying popular, new games and recommendations. A suggested subscription box pops up if you are visiting the portal for the first time. On the subscription box user is to provide his or her email address and click on subscribe to get the latest game update in their mailbox. Did you say you don’t want to be notified? That’s not a problem users can click on a “close” button at the edge of the subscription box to view the full homepage. If you are new to zibbo online gaming community. Here I will be sharing some helpful tips on how to play game on this platform. Note that this in an online gaming platform so user don’t have to download the game to his or her device. Be rest asure that your you don’t need a memory space as all games can be played on your web browser. Let me take you through the steps on how to get this done. Below is how to play games on the zibbo.com platform. Launch your web browser and enter the url as www.zibbo.com in the address bar section. Select your preferred game or click on the category the game falls in. Click on the game you want to play and wait until it loads up. Most time and advert usually comes up before the game start. Wait for the advert to be completed and follow the game instructions on how to play the game. Every game on the zibbo.com web platform has its own game option.